What are top reasons to join the book club? First of all they motivate readers to read more, it's usually one or two extra books in a month. In the book club you'll discover new genres and books you wouldn't otherwise read. The best book is the one which evokes emotions and discussions, after exchanging the views with other readers, you'll have a feeling you understand the book much better. Finally, book clubs are great to make and keep friends, after all, the discussions aren't only about books. That's how a friendship among books is born. Convinced to love book clubs? We bet you are! 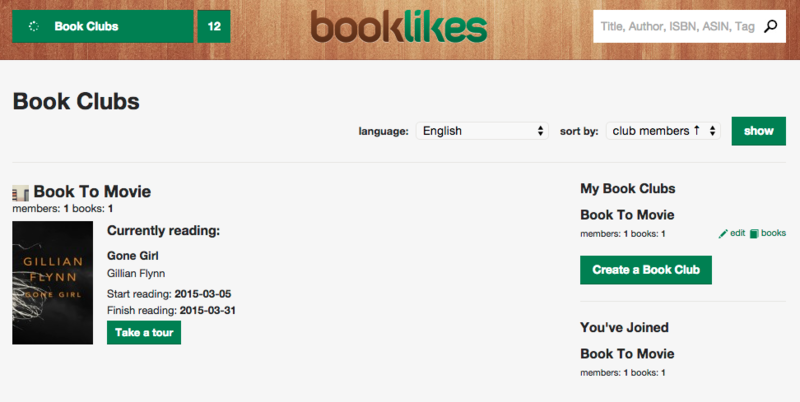 Now it's high time to create and join a book club on BookLikes. The main menu has received a new spot - Book Clubs. 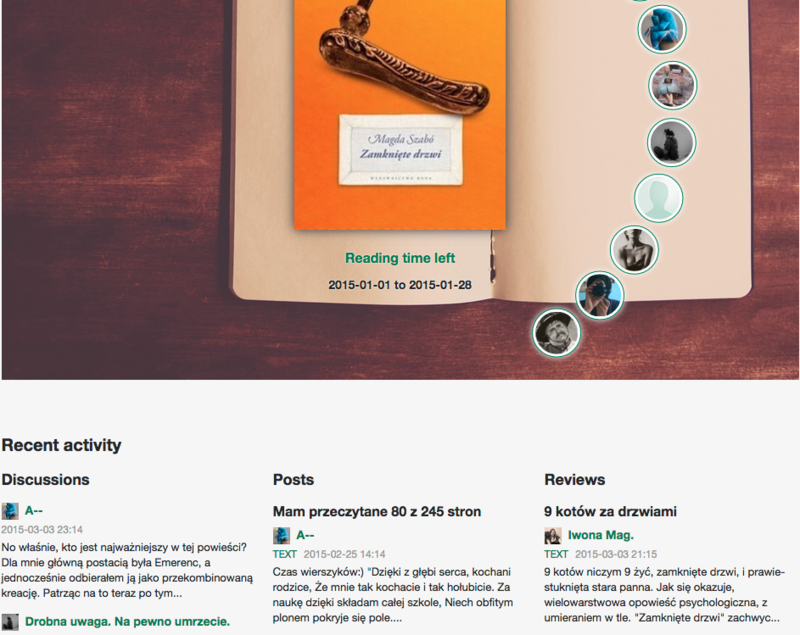 The main page is adjusted to your language version and presents book clubs set in this language. 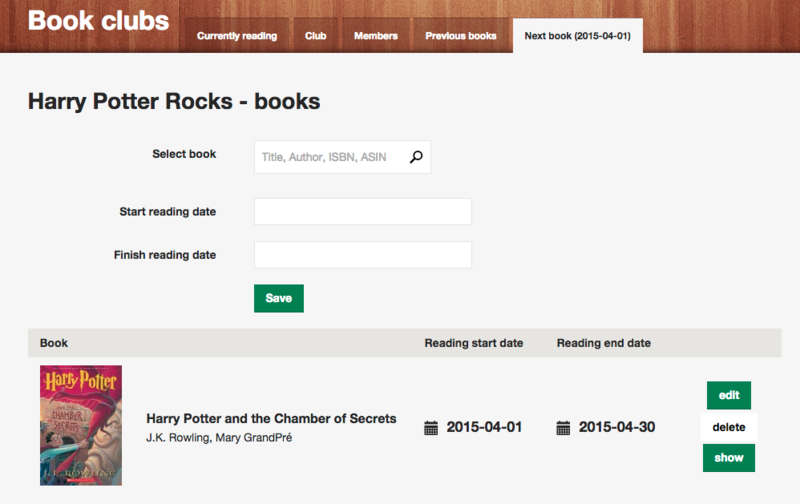 To set up your own book club, choose Book Clubs from the main menu and press Create a Book Club. 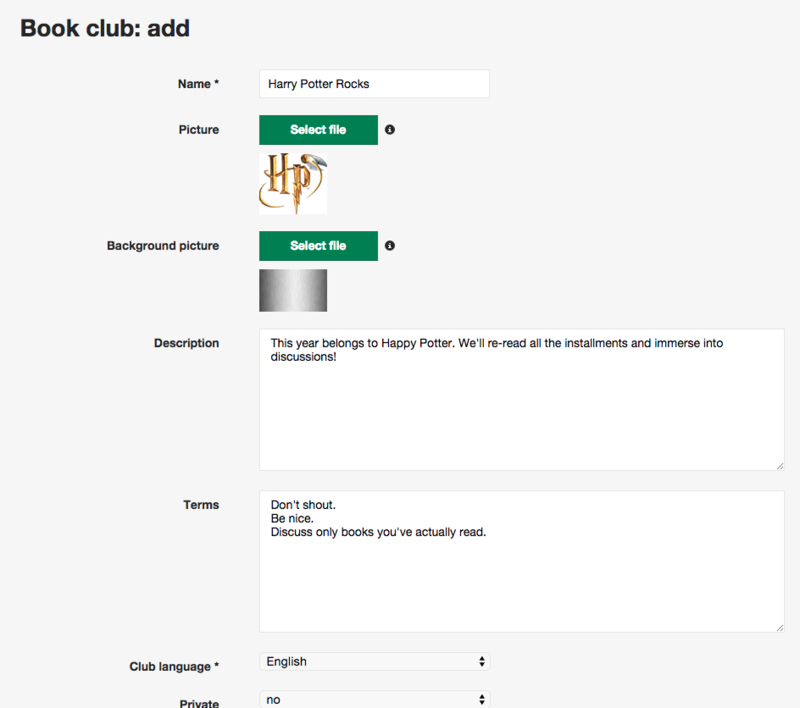 Then fill up a blog club's name, description, your book club's logo, personalized background and rules. You can also decide whether the club should be private or public. Book Club works the best when you schedule the reads for the upcoming weeks and months. 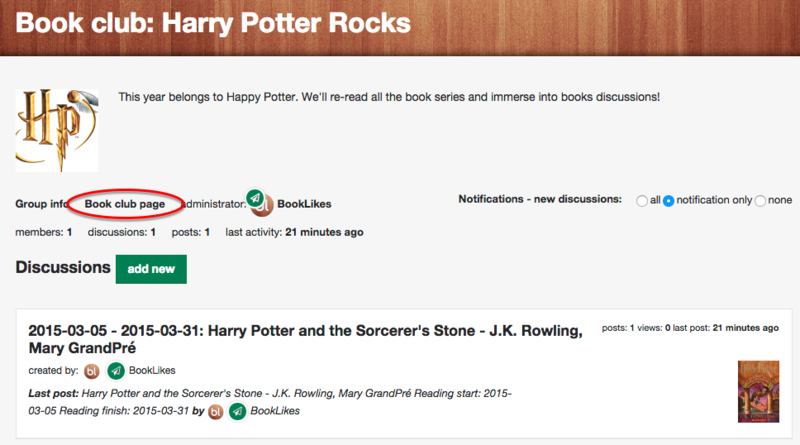 When you add a next read, a book club page will present the currently reading book with the reading dates and members who joined. 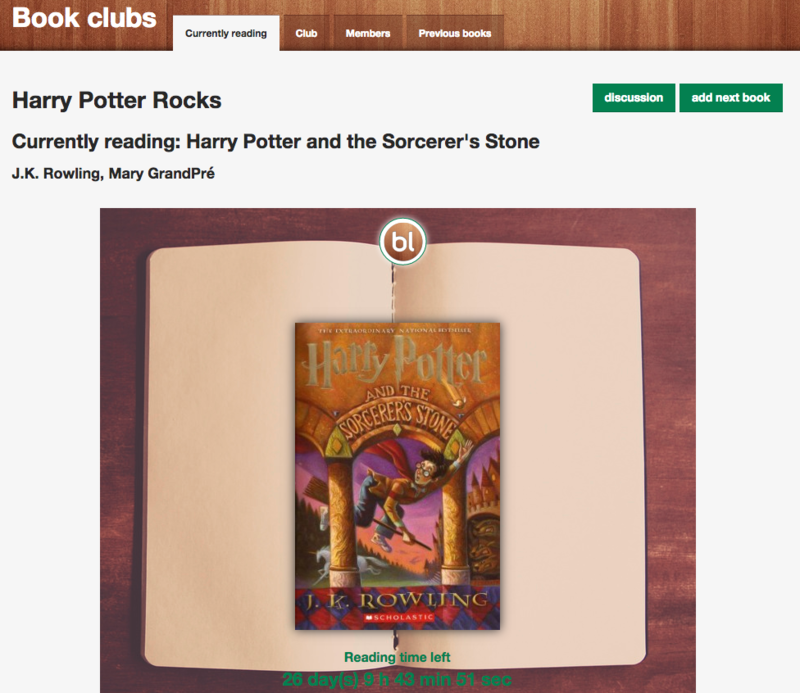 When you hover over the member's name, you'll see more information about this reader, including his/her reading progress. 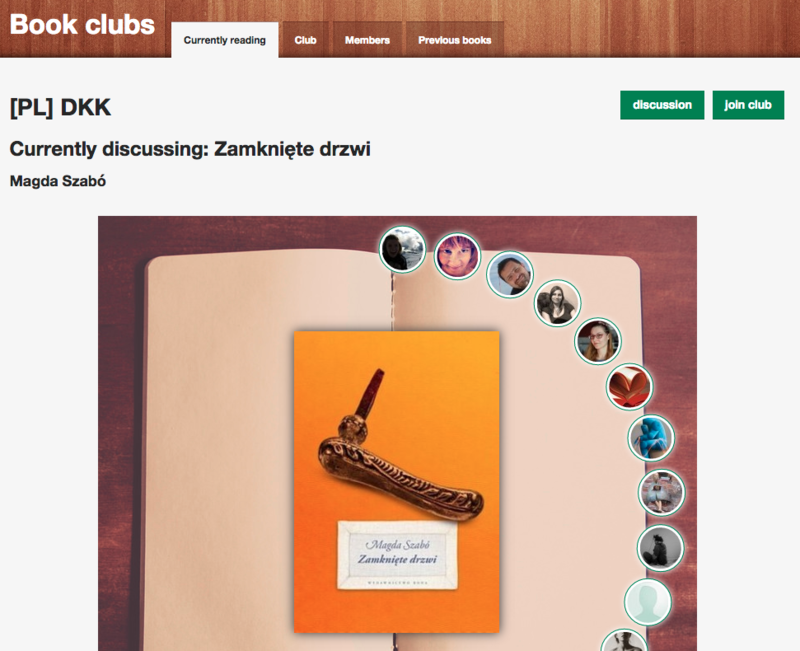 The book club page has also a Club tab (with club information, here the admin can edit the club info), list of members tab, previous and next books (if selected). With the Book Club the Discussion room is created. 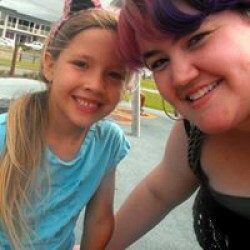 Discussions are linked with the book club and are visible on the book club page along with posts and reviews published by the book club's members. You can also enter the book club from the discussion room. It's enough to manage all books and reading schedules on your Book Club page - the discussions in the discussion group will be created automatically. Each new discussion will present a new challenge - a book you've selected to read in the book club in a given week or month. 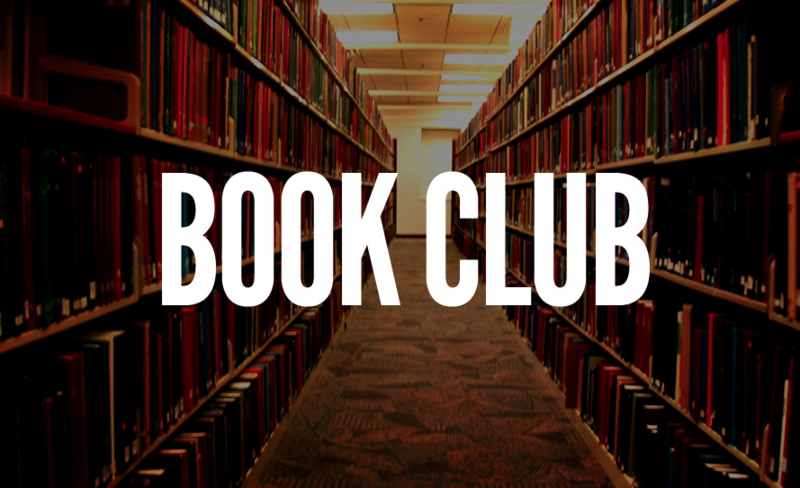 The main page of the book club will present the most recent title and it's reading session or discussion time. The first Book Club is already on BookLikes. [PL] DKK was created by Polish members and has already completed the first reading and discussion session. It was great!